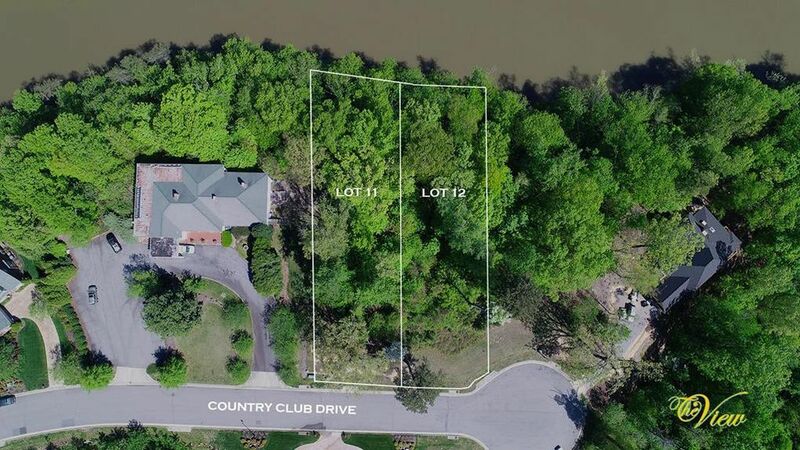 Beautiful building lot over looking the Dan River. Call for details. Owner/ agent. All remaining lots sold as a package, also.